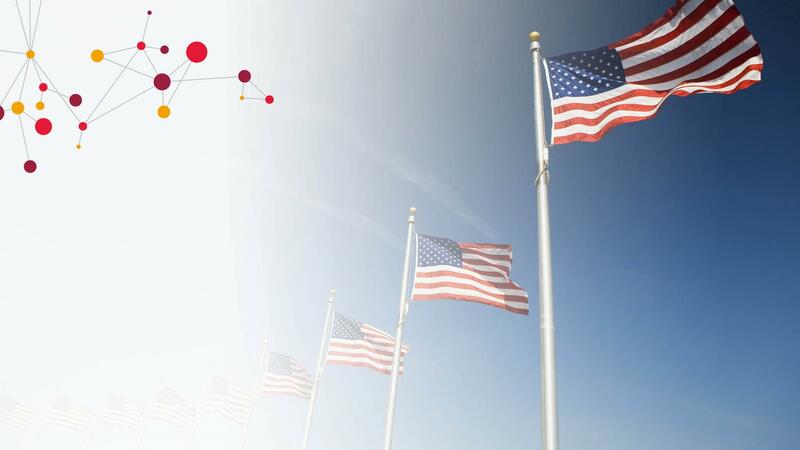 Build your career with CGI by joining a dynamic team of UNIX Administrators supporting projects for Federal Agencies in Washington D.C.. CGI offers competitive salary, benefits, flexible work schedule and location. As CGI continues to grow, CGI offers career growth and mobility as CGI provides IT Modernization to its clients. The Unix System Administrator will assist in data migrations from older systems to be consolidated storage environments and assist in the data collection associated with the Storage Allocation Request (SAR) system and will verify storage usage between allocation versus used.